There are exciting changes taking place out there! So we’ll flag up some of the fashion industry initiatives we want to share. The Debenhams Diversity Look Book by Caryn Franklin and Jane Galpin. 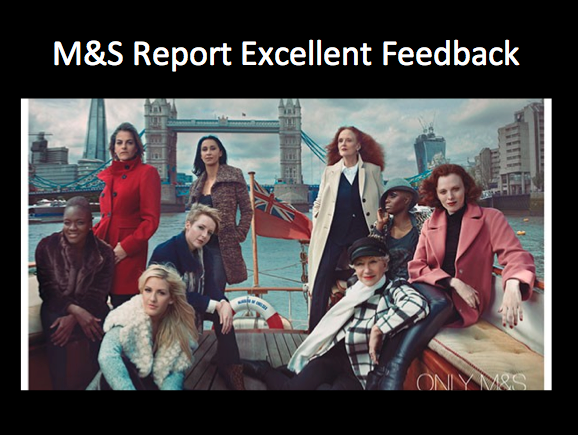 7 Diverse Women to inspire us, with great feedback from the retailer. Read More. 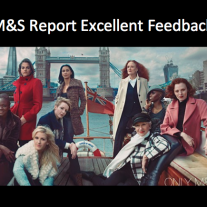 Recent M&S featuring women who do stuff as well as look good!